Thank you for your continued dedication and devotion in implementing Farm Bureau policy, goals and objectives. Your promotional, youth and legislative efforts are truly making a valuable difference for Kentucky agriculture. 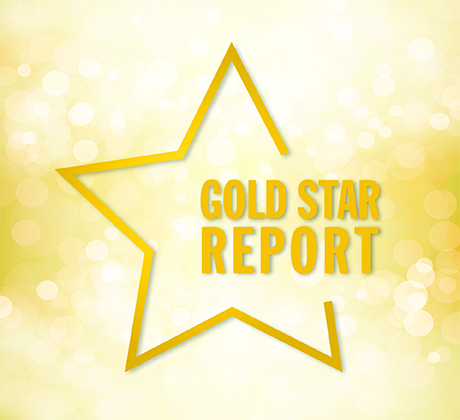 Our Gold Star and Top County Awards Programs are designed to recognize the achievement and success of Farm Bureau Women throughout the state. The Top County Award is the highest achievable award and is awarded to the most outstanding county women’s program. For detailed information click here.